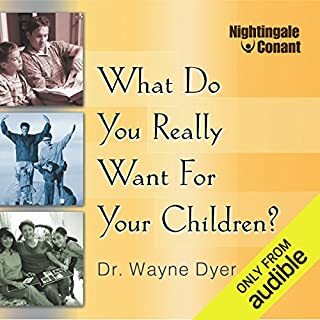 Questioning thousands of parents and educators, Dr. Wayne Dyer learned firsthand what people really want for their children. They don't particularly want their kids to go to fancy schools, acquire riches, or live "the good life". They do want them to have personal integrity and high self-esteem, and to grow up with love and peace in their hearts. 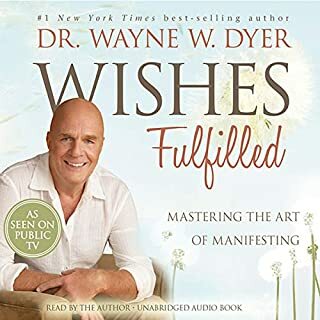 Children raised the Wayne Dyer way feel useful and needed. They are inner- rather than outer-directed. They live a stress-free life naturally, without resorting to drugs. 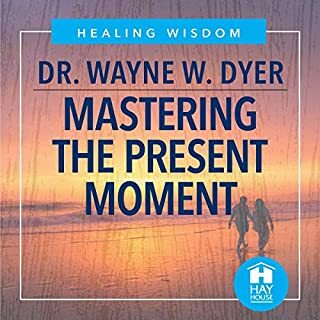 This best-selling guide sends a simple but profound message: Avoid the trap of negative thinking, and master the art of self-actualization. Self-actualization is the ability to cut through the psychological limitations you place on yourself, break free of the past, and eliminate guilt in order to become who and what you really can be. 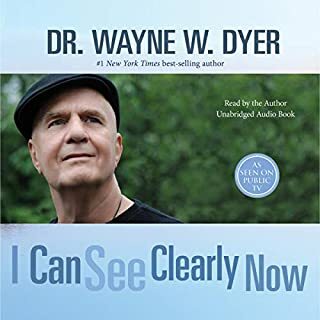 Dr. Wayne W. Dyer has achieved greatness both in his field and in his personal life, and now he shares his methods for achieving everything he ever wanted. 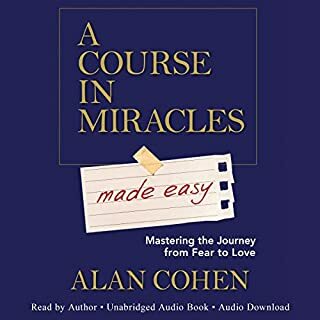 After listening to this invaluable guide, you, too, can live triumphantly, finally overcoming the negativity and limitations that inhibit your potential. I was originally given a paperback copy of this book many, many years ago by my GP during a very stressful time of my life. Dr Dwyer hands out some very useful and use-able advice in practical, no-nonsense fashion. 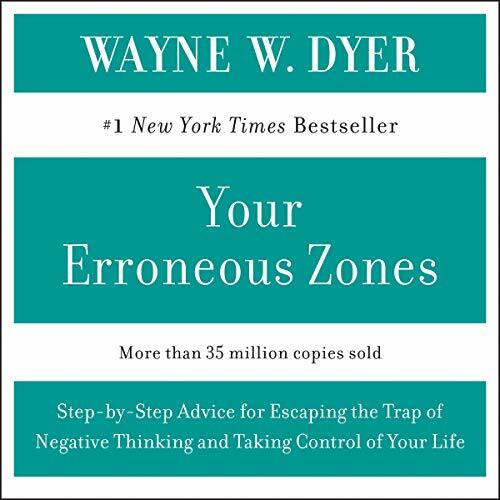 I would not be without this book, and would not be the resilient person I am today without "Your Erroneous Zones" to guide me. Highly recommended. This book is short and sweet. and straight to the point. It outlines the most common beliefs that hold us back and prevent us from taking control of our life. Highly effective. short, sweet and to the point. A must read for anyone at least once in their life. Not the book at all. More like a self interview. If you could sum up Your Erroneous Zones in three words, what would they be? 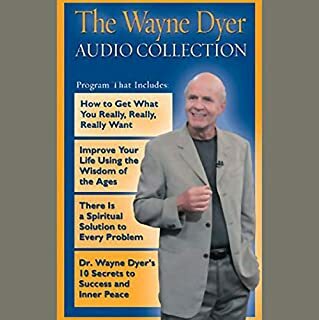 I like listening to Wayne talk. He's got a charismatic way about him, a pleasant voice, and overall I enjoyed listening to this. However, if you want the book erroneous zones, this is not it, you should go back to Amazon and get the kindle or actual printed book. 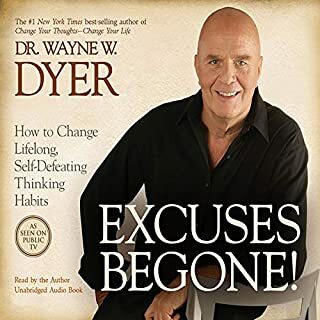 This is more like Wayne musing on the topic of the book, and that I found helpful and entertaining. It helps to put a personality with the book, and it does help to flesh out a few of the ideas in the book, but it's certainly no substitute. 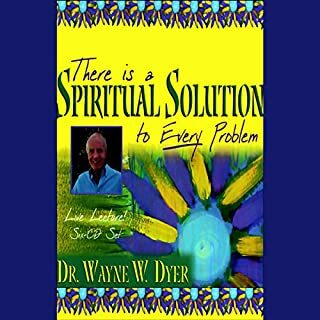 What does Dr. Wayne W. Dyer bring to the story that you wouldn’t experience if you just read the book? 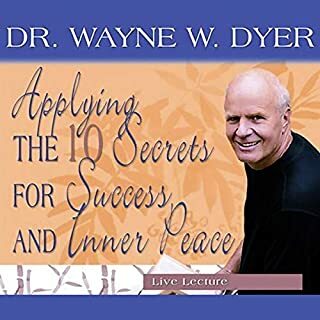 Dr. Dyer's lecturing is very engaging, so that made this enjoyable to listen to. This is a 90-minute, off-the-cuff summary of the book by the author. Very disappointing. This reading is not the book, but a summary of it. I was believing it to be the actual book when I purchased it. If you are into summaries it is well done, if your into the book itself, not so much. Would you consider the audio edition of Your Erroneous Zones to be better than the print version? I had read and reread the book years ago. I also listened to this back when initially released. I am not sure if someone who wasn't already familiar with it would get as much out of it. 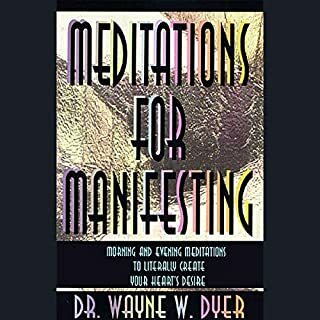 I liked his condensing of some of the chapters of the book...it is very effective and much easier to remember and apply. What was one of the most memorable moments of Your Erroneous Zones? 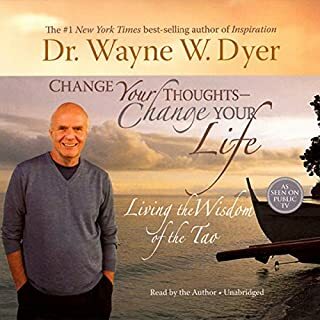 What about Dr. Wayne W. Dyer’s performance did you like? Knowledge & encouragement in a short strong book. A great summary of the traps of negative thinking that people often fall into, and how to avoid continuing the cycle. 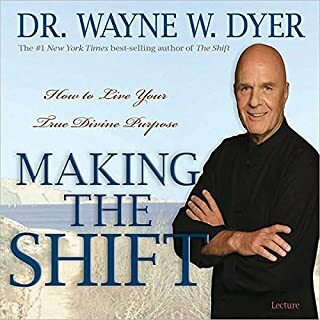 I was surprised that Wayne Dyer mentioned that it is ok to treat yourself with a glass of wine in a restaurant... This is one of his early books. I know this days he promotes sobriety. Past is the past. Worrying about it or feeling guilt do not make your present any better. Previous mistakes should be excepted as lessons. 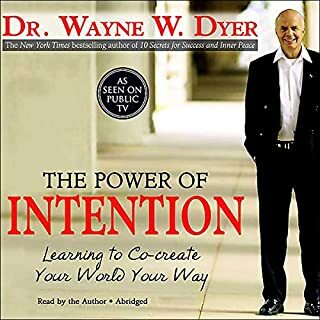 I'm a fan of Wayne Dyer. His teachings are priceless and truly work in every day life. The only reason I rated it as 4 stars, and not 5, is because it is not as exciting as his other works that I have heard so far. He just doesn't make his usual jokes in this program. 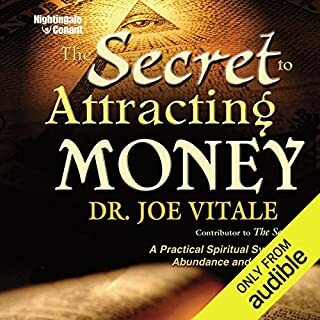 However, this audio book is great and I will listen to it more than a few times. 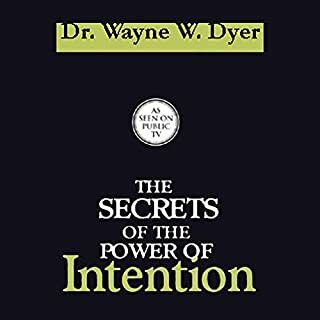 Someone told me about this book a few years back, when I was learning to find my way in life. 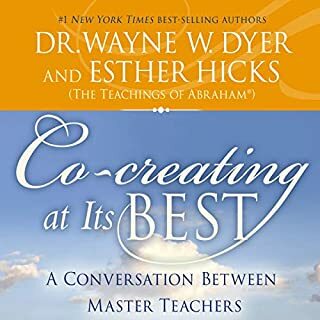 I just finally listened to it via Audible—it was such a short audio that I couldn’t believe I procrastinated not reading the boom sooner.As Dyer said, when the student is ready, the teacher will appear. 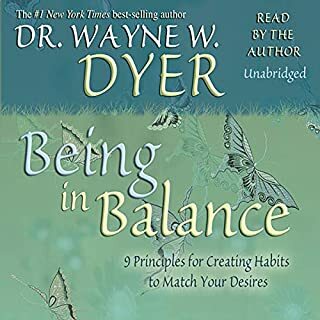 Thank you and God rest you, Mr. Dyer. This is a summary of the book. It's nice and all but it needs a different title. 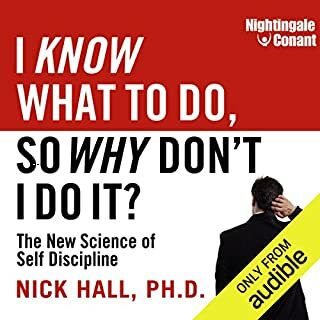 I really enjoyed this as I have already read the book and it serves as a summary of the main points, all in one and a half hours. It is important to note that it is the author talking about his book and not actually reading it directly. For anyone unfamiliar with the book I would recommend reading the complete version and then using this as a reminder! The great late Dyer... wonderful! Worth every penny, every moment. I highly recommend you listen.